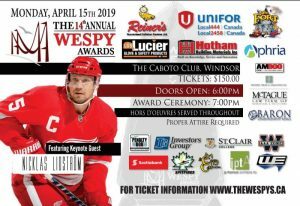 The 14th Annual WESPY Awards ( Windsor Essex County Sports Persons of the Year Awards) featuring keynote speaker, NHL Hall of Famer and Detroit Red Wings great Nicklas Lidstrom takes place at the Caboto Club on Monday, April 15, 2019. Charles Clark Square, University Ave. 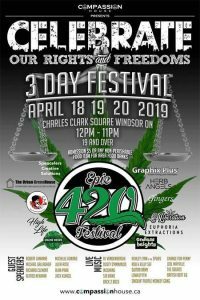 The 3rd Annual 420 Fest, now a three festival in Windsor, is a pro cannabis rally held annually in cities around the world, and locally takes place at Charles Clark Square on April 18, 19, & 20, 2019. 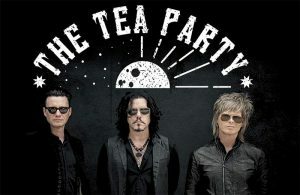 Multi-platinum selling Canadian rock band, The Tea Party, on their Black River Tour will stop to perform in front of a hometown crowd with special guests the Autumn Kings at Caesars Windsor on Thursday, April 18, 2018. 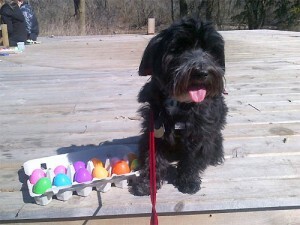 National Service Dogs 21st annual Easter Egg Hunt for Dogs & Their Families takes place at Malden Park in Windsor, Ontario, on Friday, April 19, 2019. 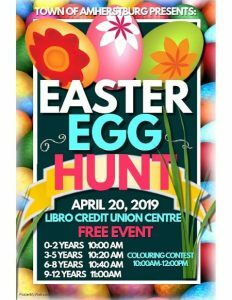 The Town of Amherstburg's Annual Easter Egg Hunt takes place on the outdoor turf field at the Libro Centre on Saturday, April 20, 2019. 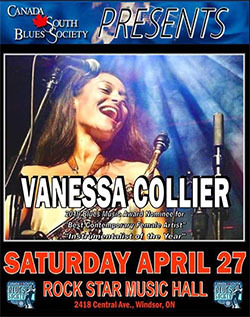 Vollmer Culture and Recreation Complex, 2121 Laurier Dr. 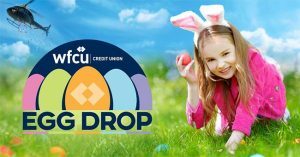 The inaugural WFCU Credit Union Easter Egg Drop, featuring 25,000 colourful plastic eggs being dropped by helicopter for children to collect, takes place at the Vollmer Complex in Lasalle on Saturday, April 20, 2019. 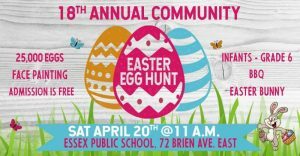 Essex Public School, 72 Brien Ave. E.
Essex Gospel Community Church presents the 18th Annual Community Easter Egg Hunt at Essex Public School on Saturday, April 20, 2019. 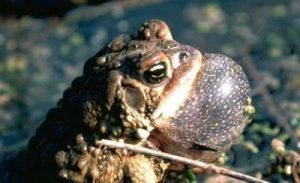 Learn about frogs and toads during What’s Croaking before sunset and then see the stars in the evening at Point Pelee National Park on April 20, 2019. 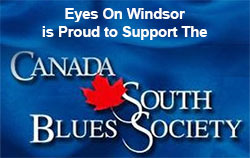 The 29th Annual Windsor Essex Regional Chamber of Commerce Business Excellence Awards takes place inside the Augustus Ballroom at Caesars Windsor on Wednesday, April 24, 2019. 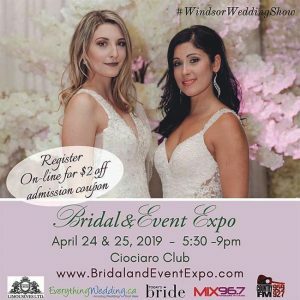 The Wedding Odyssey presents the Spring Bridal and Event Expo 2019 on April 24-25, at The Ciociaro Club from 5pm-9pm with fashion shows at 7:30pm each night.